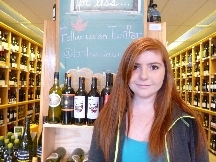 The staff at Britannia Wine Merchants are good at answering questions, primarily because they consider no question to be a dumb one. 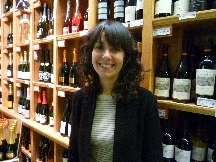 They are committed to demystifying the subject of wines, resulting in a more comfortable, informed and confident clientele. 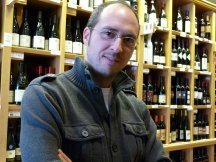 The wine inventory here is diverse, originating in a myriad of countries, with many wines coming from smaller vineyards that are not represented elsewhere. 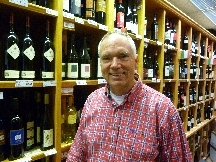 The shop has been in business for over 20 years in this location, and the staff is courteous and helpful for all your wine needs. Just had the pleasure of re-tasting this little gem at the Men’s Expo recently. 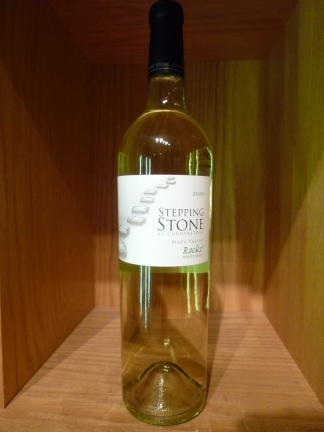 A fresh and lively little blend the nose offers stone fruits – apricot and peach, honeysuckle and citrus. 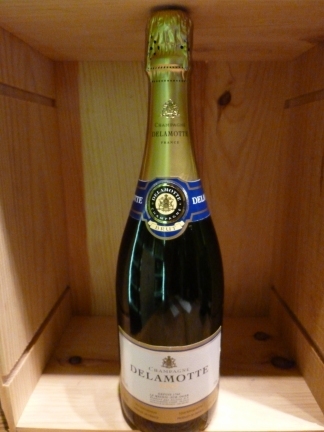 Crisp and fruity on the palate, it finishes dry and tangy. Great match with shell fish, mixed greens, and halibut. Another great buy from the USA! 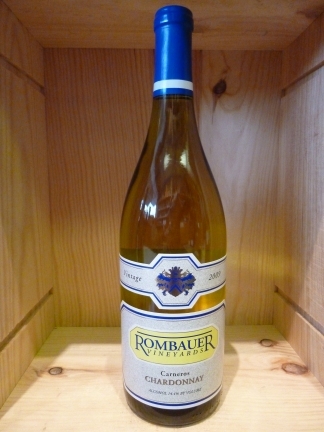 The Rombauer Chard is another great wine sure to impress. 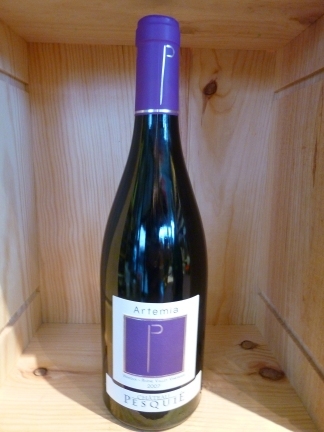 With its full structure, light oak and great fruit; you will find yourself liking it more and more by each glass. There are great fruit notes of peach, melon, and citrus, along with a great balance of vanilla and honey. 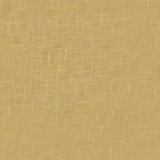 The light oak, with hints of vanilla give great structure, and lead to an amazing buttery finish! Take it for a spin! You'll be glad you did! El Hada 2010 Verdejo- is a wonderful wine from Spain. Family run winery with the Verdejo fruit coming off 130 year old vines. 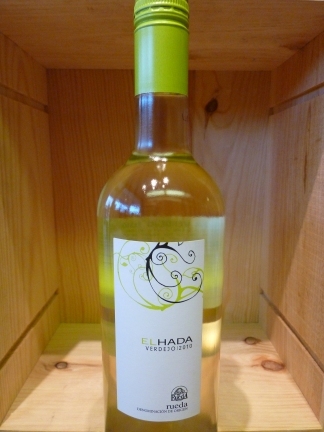 El Hada is a dry white wine with soft floral undertones and great complexity and length. 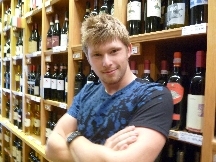 A great wine that goes with everything in the seafood and white meat categories. Exceptional quality, this wine is a winner. This is my all time favorite wine. 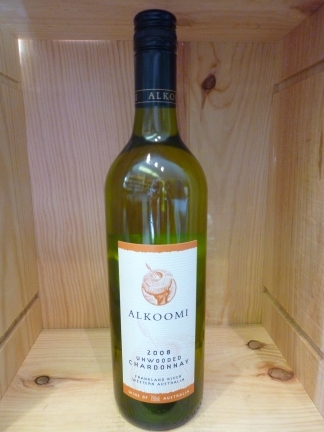 Because it is unwooded, it doesn’t have that oaky buttery taste that most chardonnay’s have. This is bright, crisp, and fruity! It isn’t too sweet though, don’t worry! This wine is just too good for words. 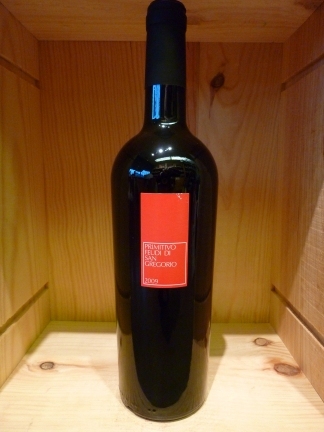 At the low price point of 21.95 per bottle, this wine makes a perfect gifting wine. I love bringing this wine over to friend’s houses, everyone always raves about how amazing it is. It is well balanced, easy to drink, and with a bit of spice to it, it makes it an excellent wine to serve with steak, lamb, or just to drink on its own.